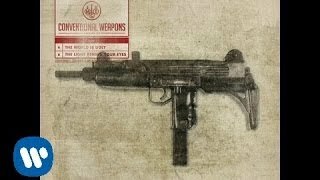 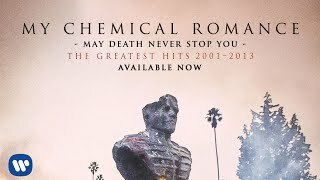 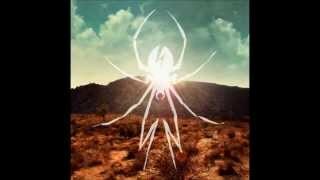 My Chemical Romance - "Na Na Na (Na Na Na Na Na Na Na Na Na)" [Official Audio]. 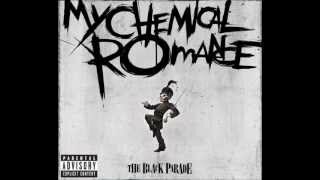 My Chemical Romance - "DESTROYA" [Official Audio]. 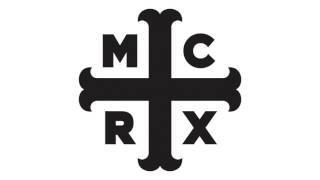 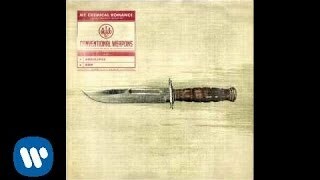 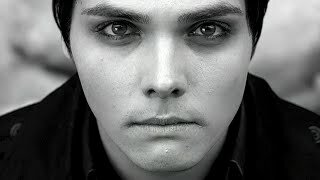 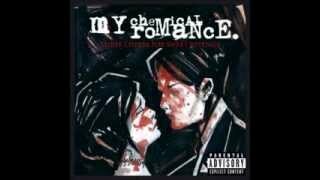 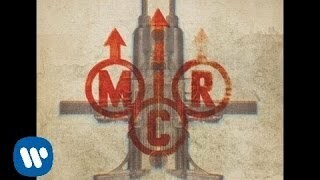 My Chemical Romance - "Party Poison" [Official Audio].